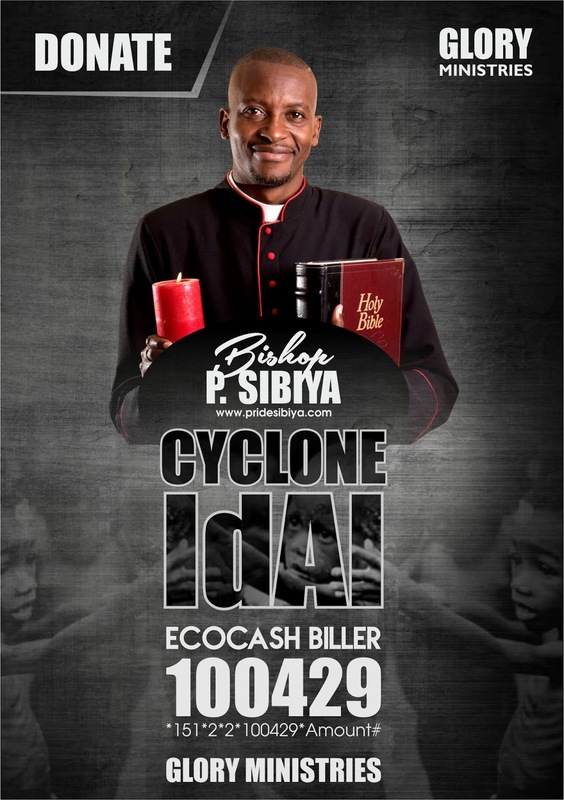 Apostle Pride Sibiya Expresses Grief For Victims Of Cyclone Idai - Help Cyclone Idai Victims Now‎! 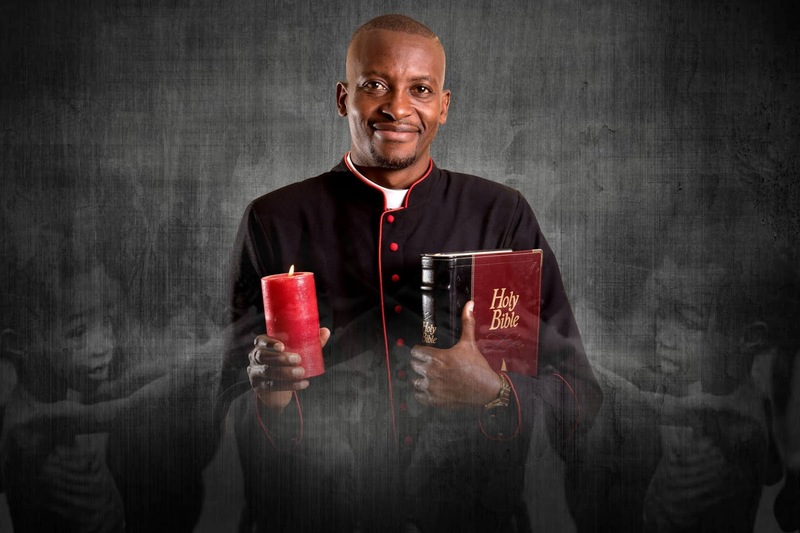 Home Cyclone Idai Cyclone Idai Victims Apostle Pride Sibiya Expresses Grief For Victims Of Cyclone Idai - Help Cyclone Idai Victims Now‎! Ladies and gentlemen, I come to you at this dark hour that has befallen our people in Madagascar, Mozambique, Malawi, and Zimbabwe. Cyclone Idai is regarded as one of the worst tropical cyclones on record to affect Africa and the Southern Hemisphere as a whole. The storm caused catastrophic damage in multiple nations. Its death toll is comparable to that of south-west Indian Ocean cyclones Eline in 2000, and Gafilo in 2004. Confirmed reports show that over 1000 people have lost their lives and even more have lost their properties including houses and food. We cannot start talking of the many wild animals and natural resources that have been washed off. Dear beloved stand with me as we pray and also support these, our friends and relatives with foodstuffs especially imperishables and tinned foods, blankets, clothes, medicines, building materials, and all that you can. Our persons on the ground for further clarity on the project are Prophet C. Neshamba +263 777 625 335. 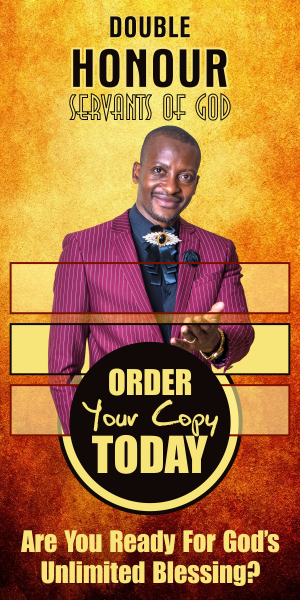 Those who wish to support through EcoCash can use the biller code - *151*2*2*100429*Amount# (Glory Ministries.) 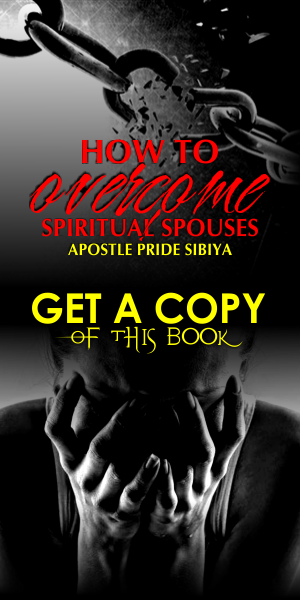 When done send a confirmation to Prophetess C. Neshamba on the above-mentioned number. Let's support in any way we can.